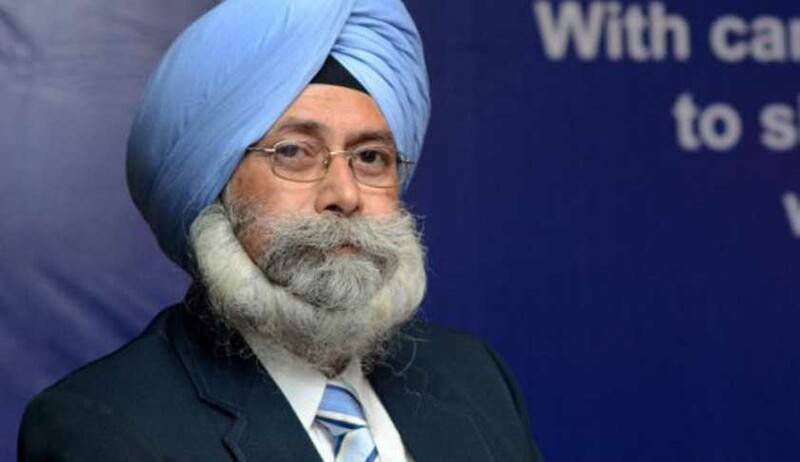 A day after the Delhi High Court decided to examine whether the 1984 anti-Sikh riots case can be reopened after taking suo motu cognisance against five acquitted persons, senior advocate HS Phoolka has expressed his willingness to appear pro bono in the case. Phoolka, who has been the lawyer for several victims in the cases, has been appointed as Leader of Opposition in the recently-held election in Punjab Legislative Assembly. Writing a letter to the Bar Council of Delhi, he said his designation as Leader of Opposition in Punjab Assembly has the status of Cabinet minister and hence, he has stopped his practice as an advocate completely. Seeking permission to appear in the case, Phoolka said he has been handling cases related to the riots for the past 30 years pro bono and is closely associated with this cause and now also he expressed to do the cases without charging any fee. Till the Bar Council grants permission, Phoolka will be present in the court during the hearing of 1984 cases and will guide the team of lawyers. Earlier this week, the apex court also decided to examine 199 cases that were closed by the SIT after scrutiny. A bench of Justice Dipak Misra asked the Home Ministry to place on record the files relating to these cases.